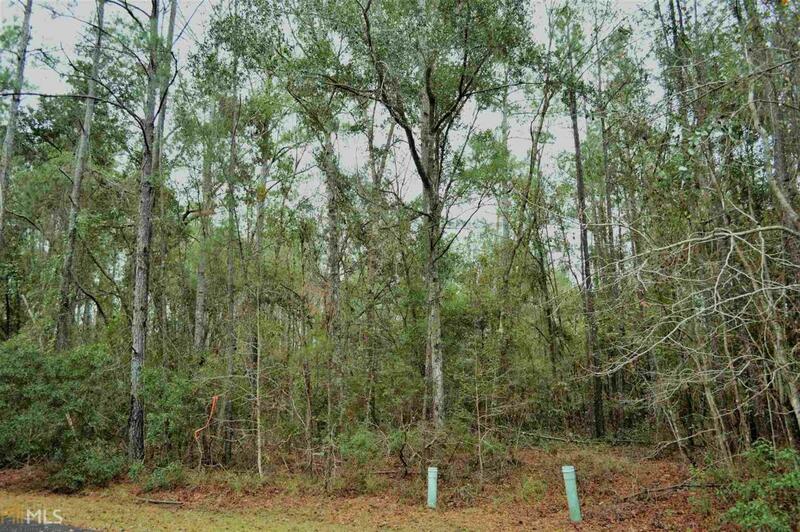 Build your dream home on this .73 acres lot in a Coastal gated community. 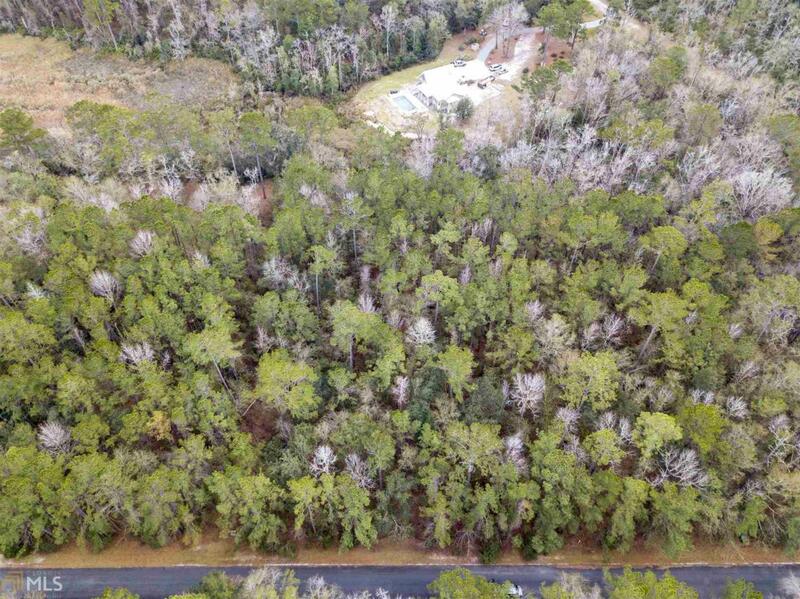 Enjoy the mature trees and coastal breeze from the Satilla river about 500 feet away. 100 foot road frontage to give you space between neighbors. Tax records indicate the front 190+- feet of lot is Flood Zone X. Meaning you should not have to build your house on stilts. 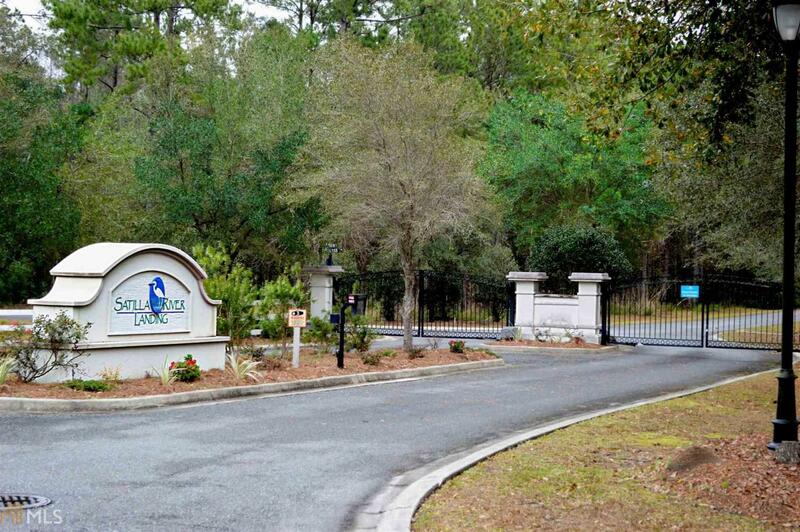 Low annual HOA fee for this Gated Community, tennis courts, swimming pool,Build your dream home on this .73 acres lot in a Coastal gated community. 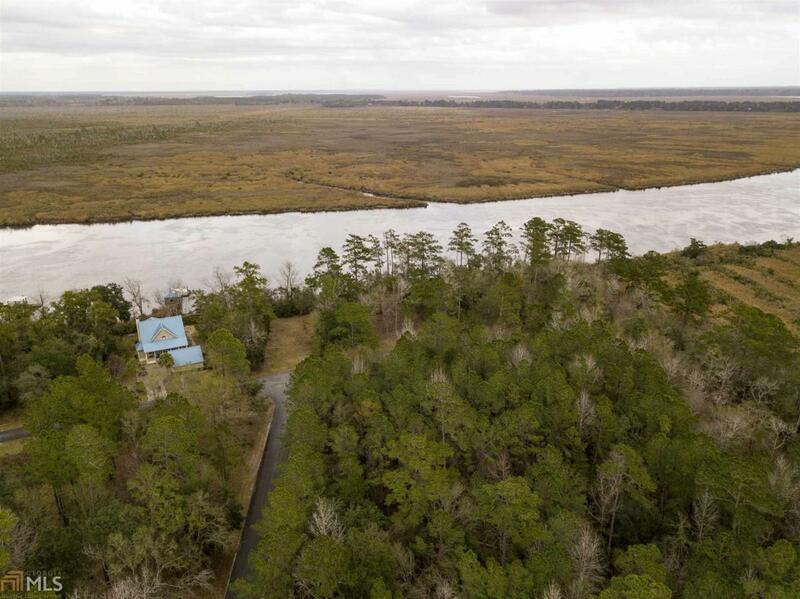 Enjoy the mature trees and coastal breeze from the Satilla river about 500 feet and clubhouse. 20 minutes to Kingsland and St Marys, GA. Less than 30 minutes to Jacksonville, Brunswick, St Simons and Kings Bay Navy Base. Enjoy Coastal Living. Seller licensed agent.